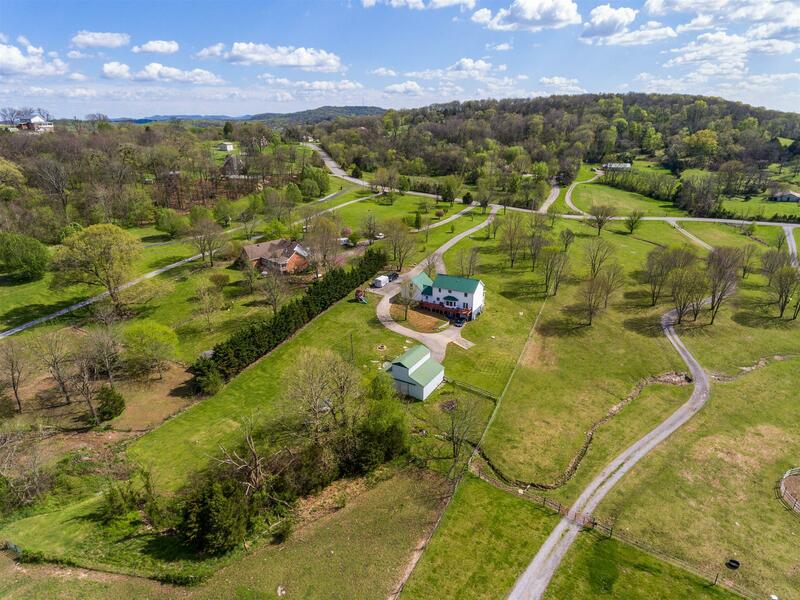 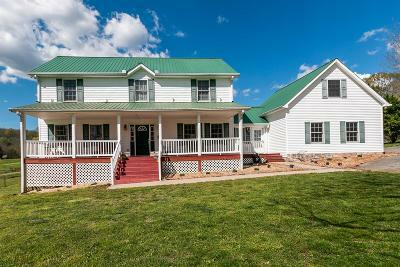 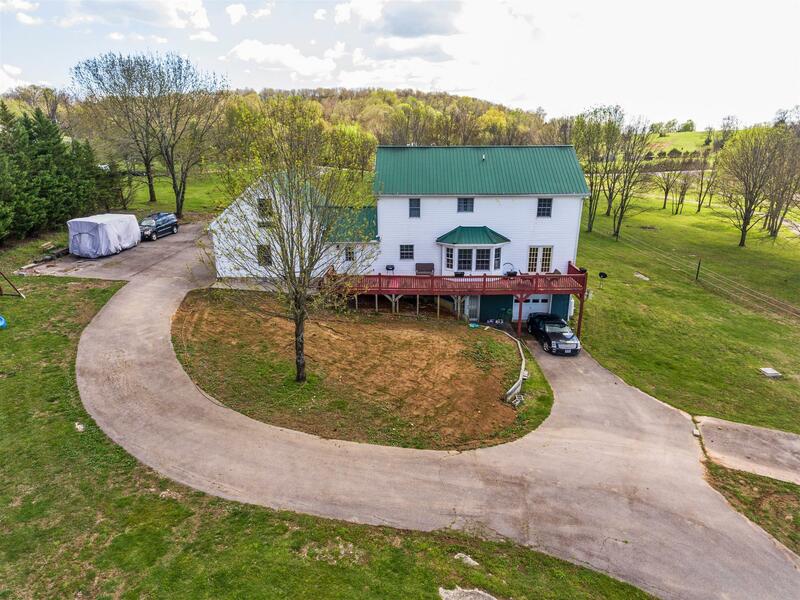 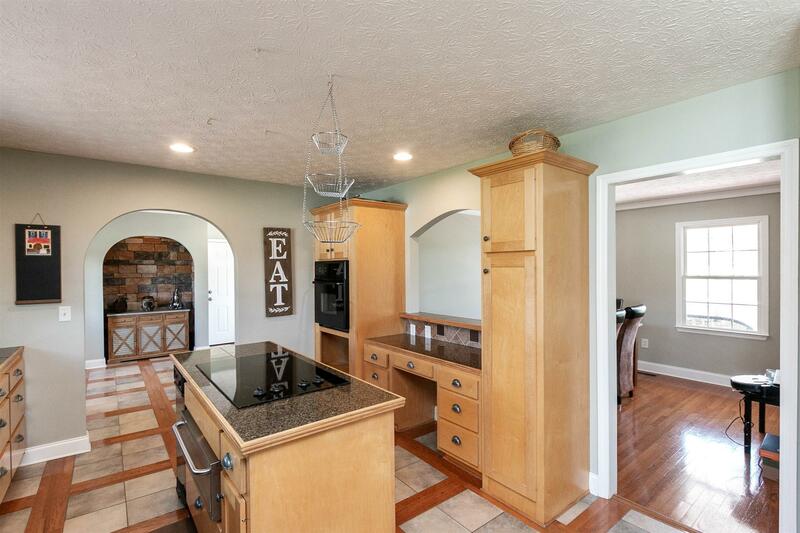 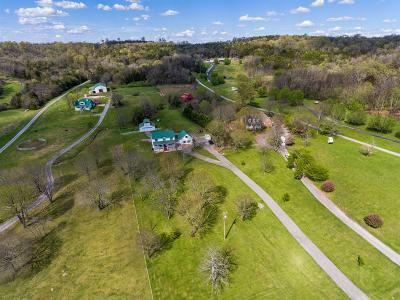 This beautiful property on over 5 acres is a MUST SEE!! 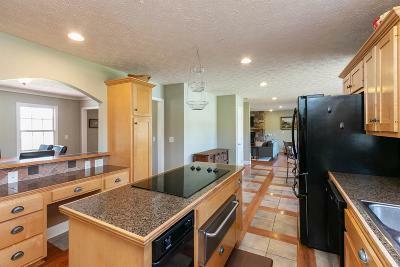 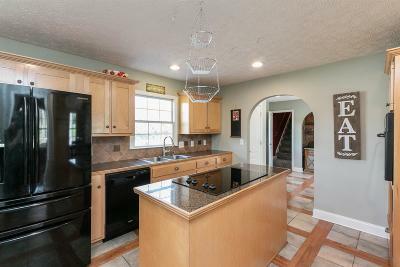 Spacious 3 bedroom, 4 bath home boasting custom upgrades throughout. 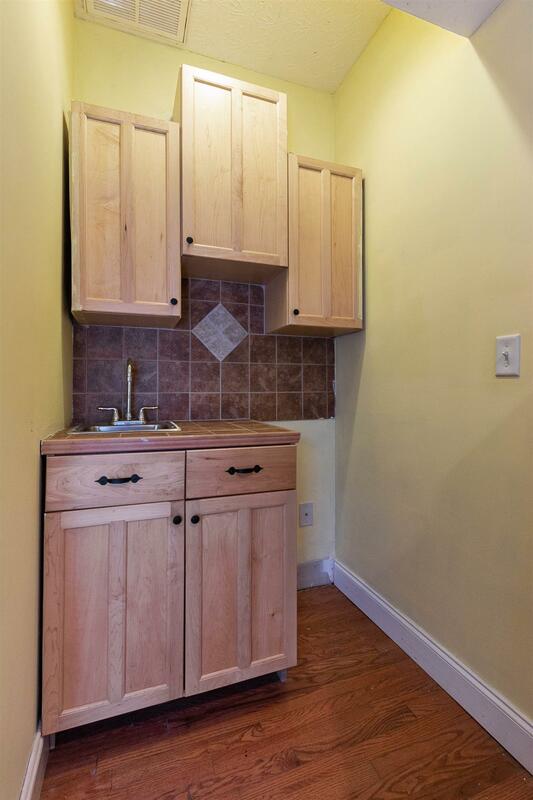 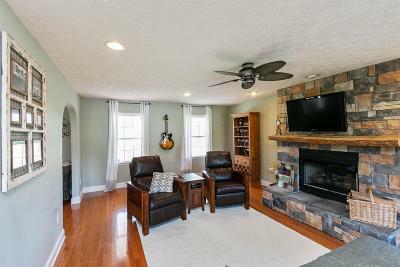 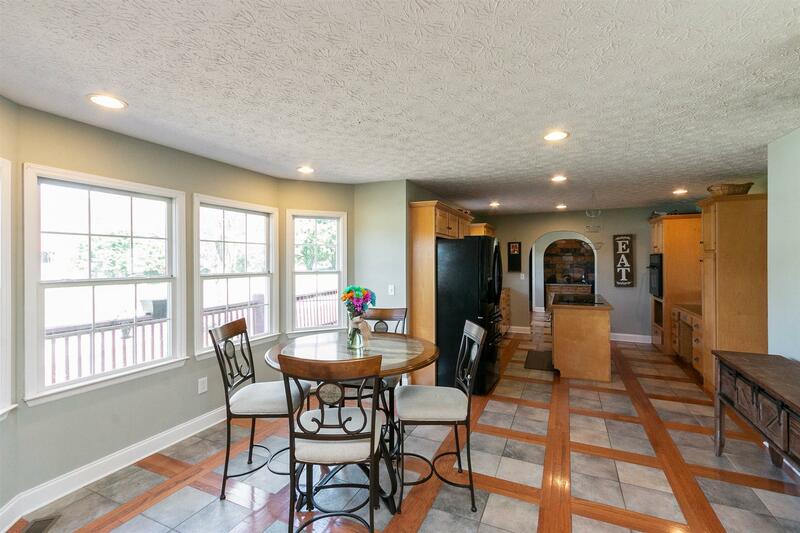 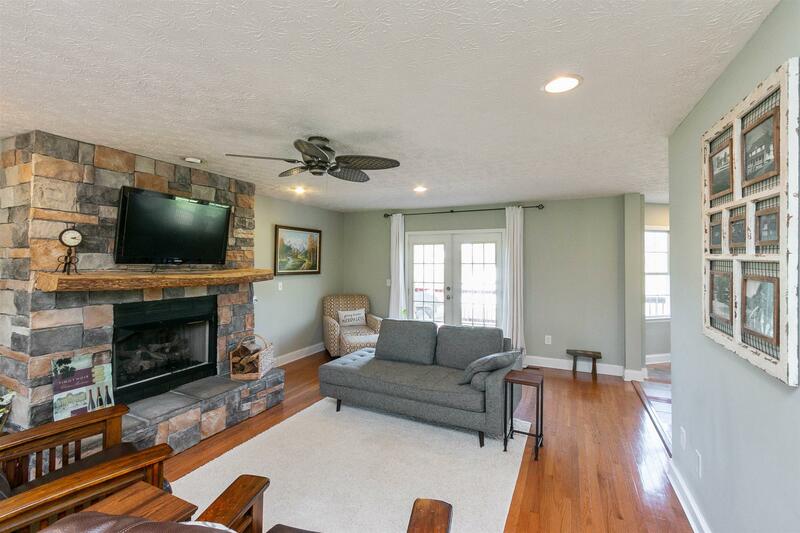 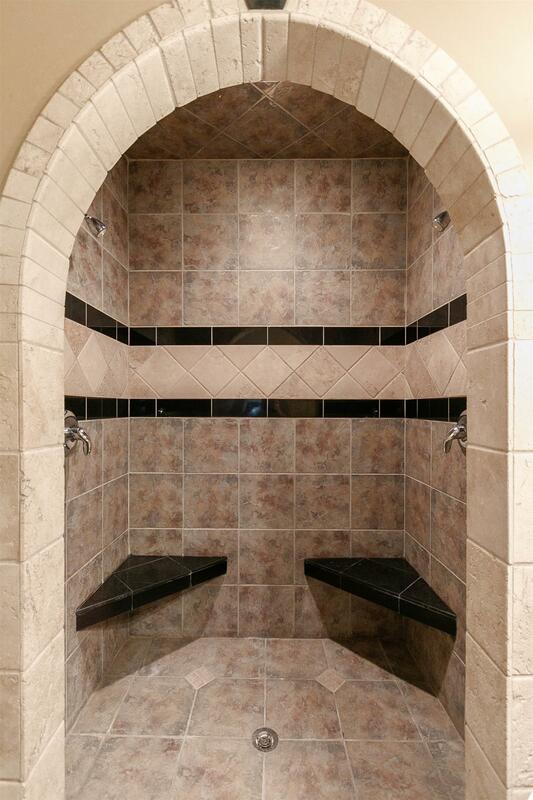 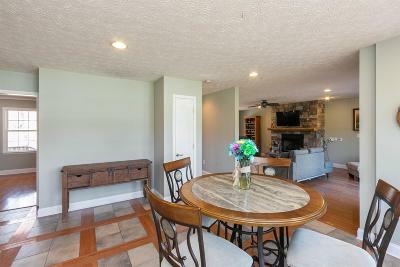 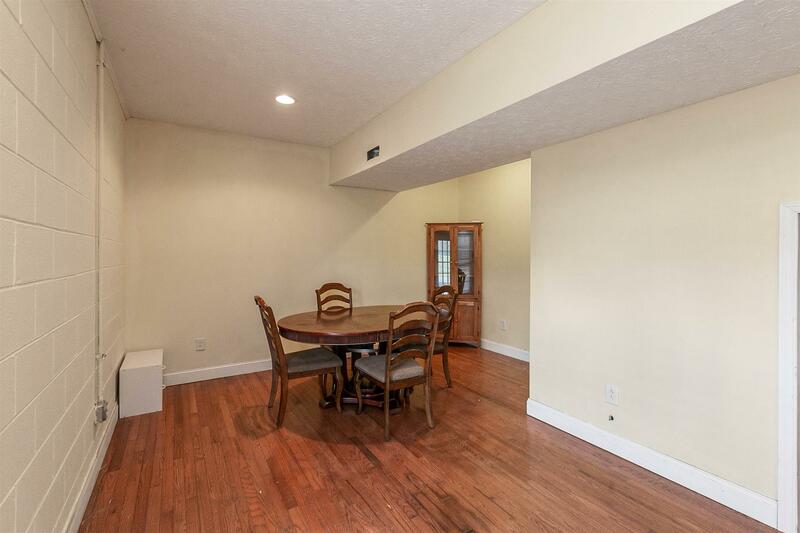 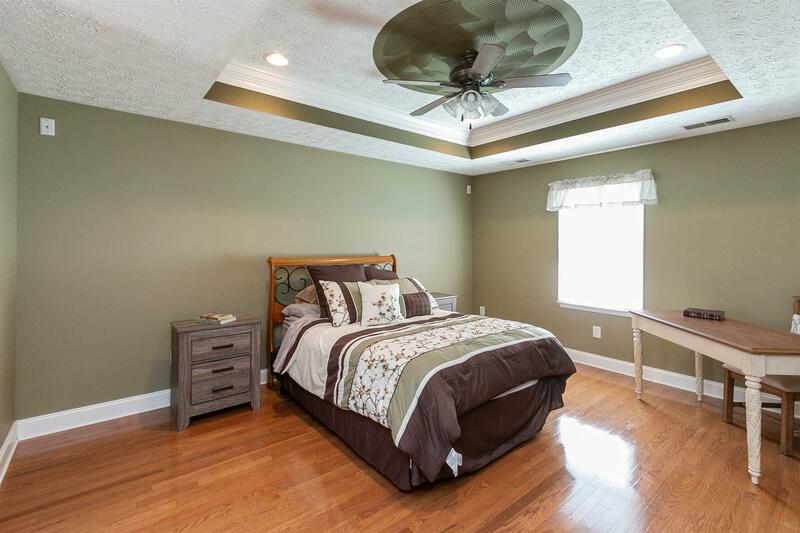 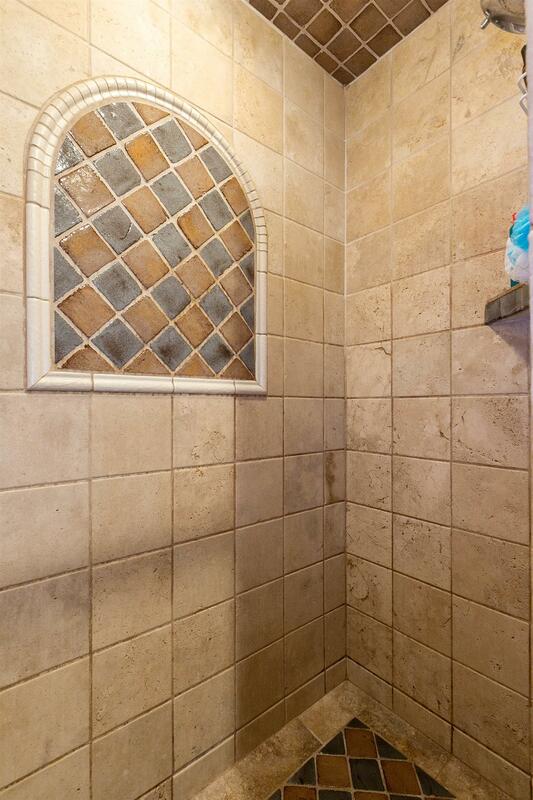 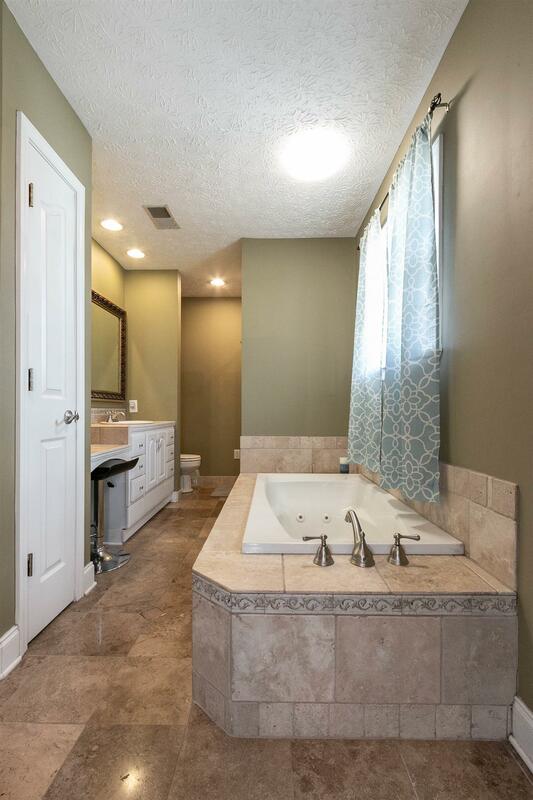 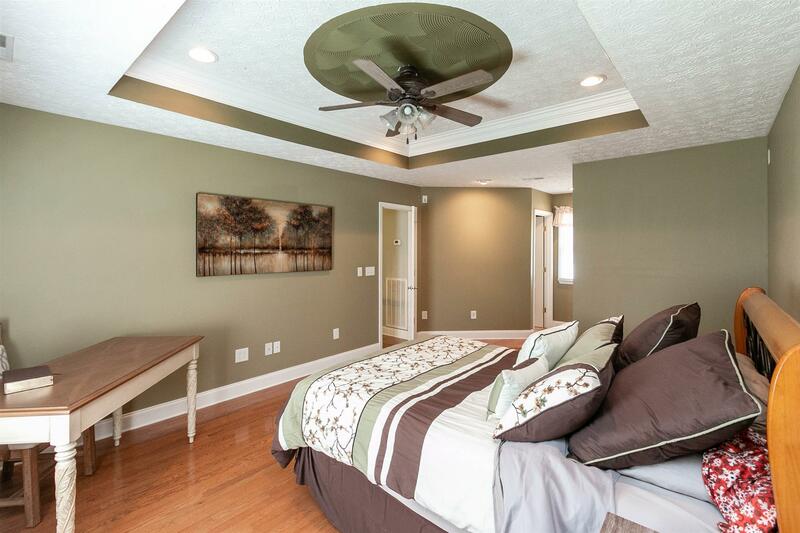 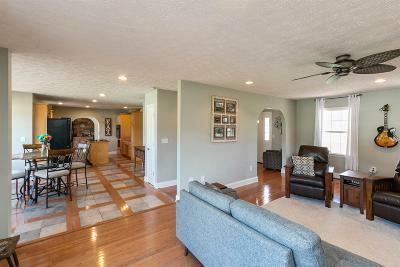 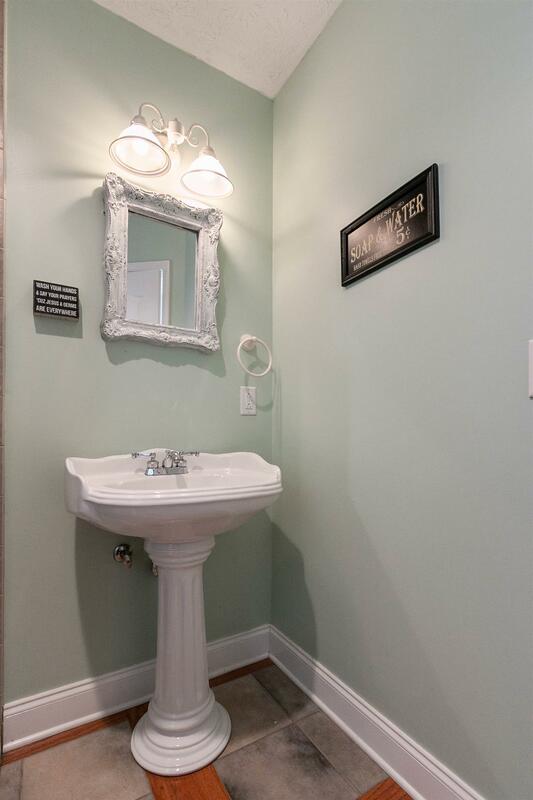 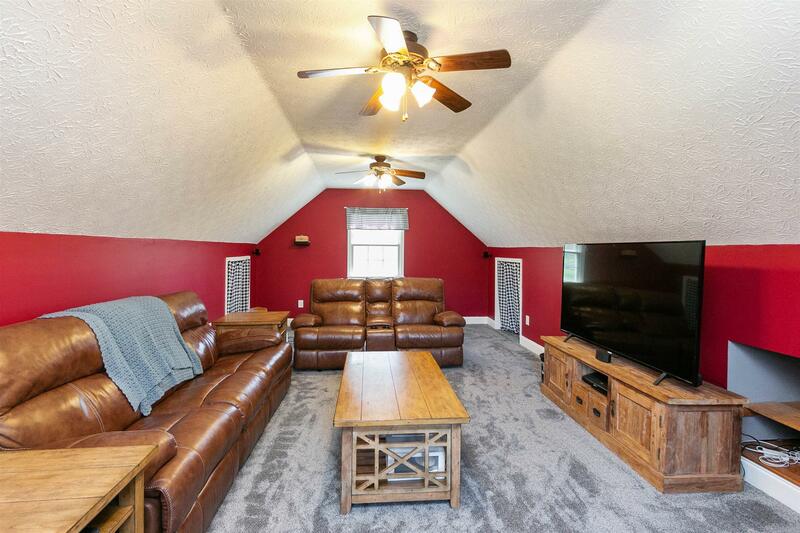 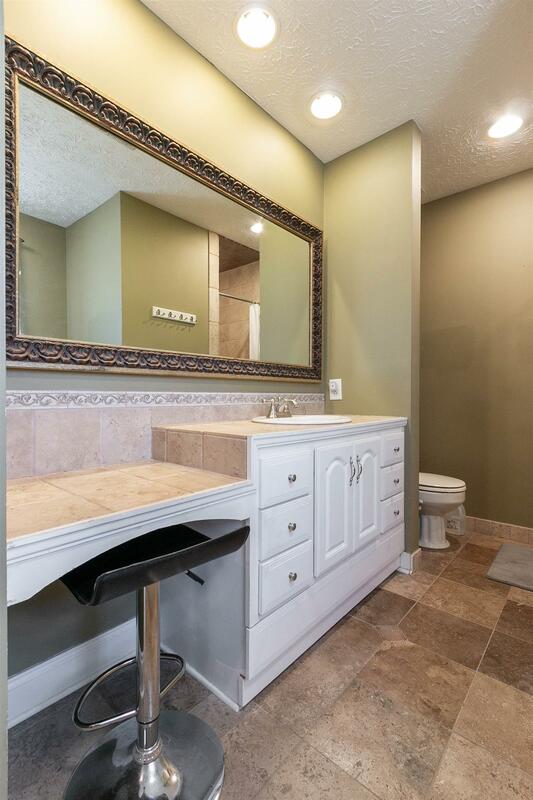 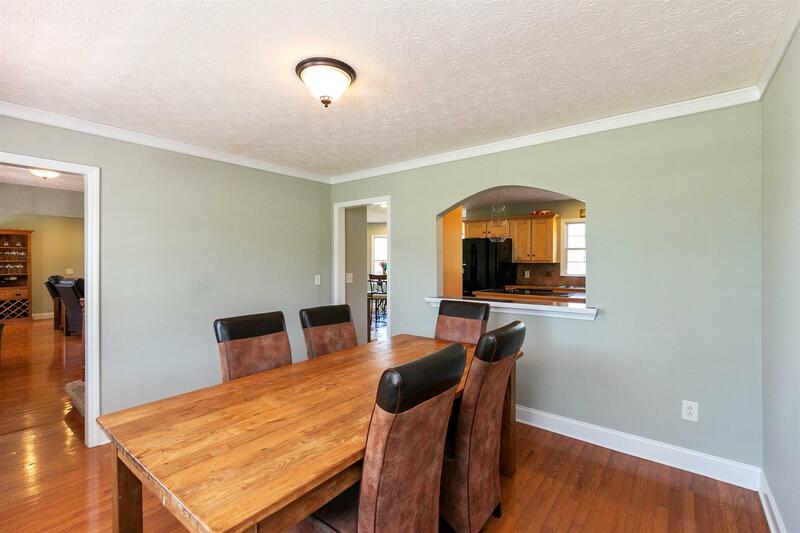 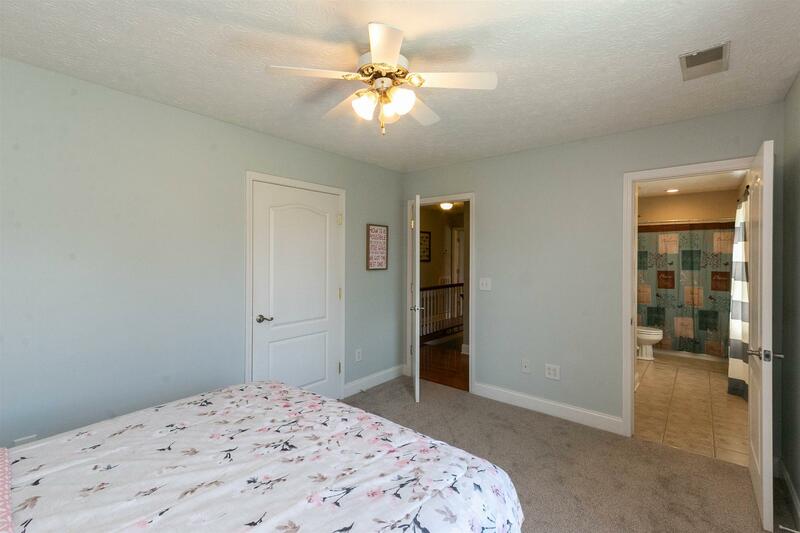 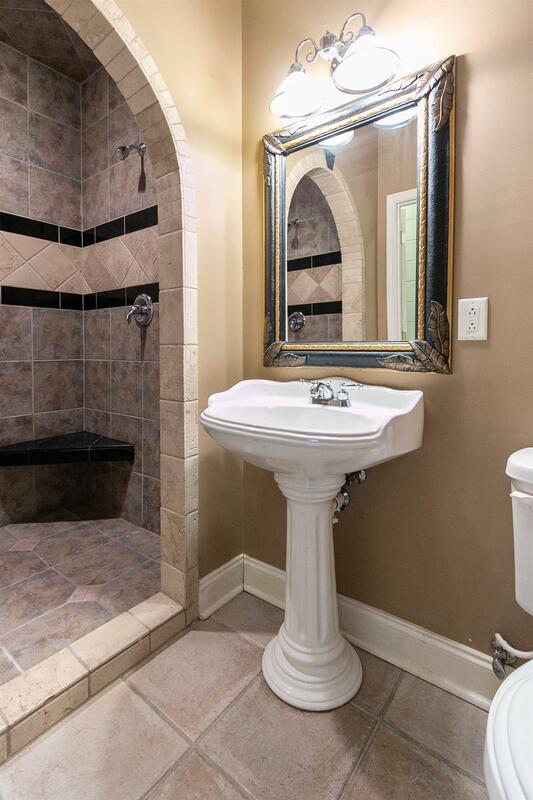 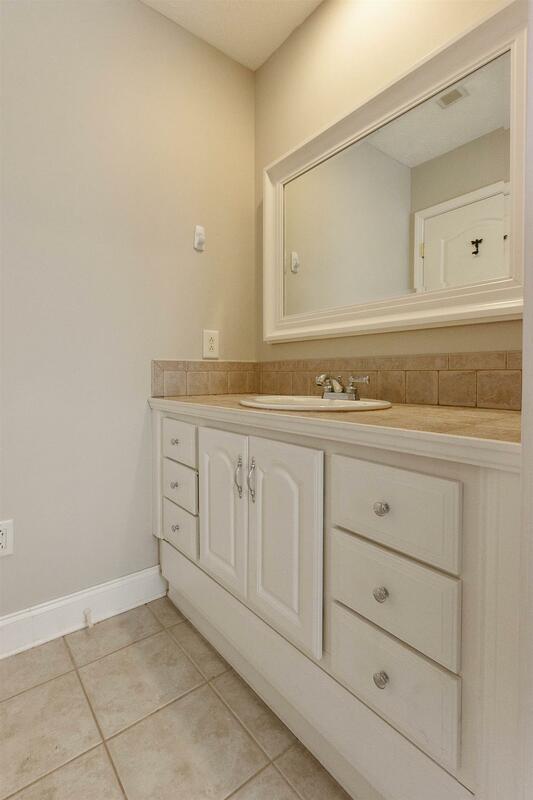 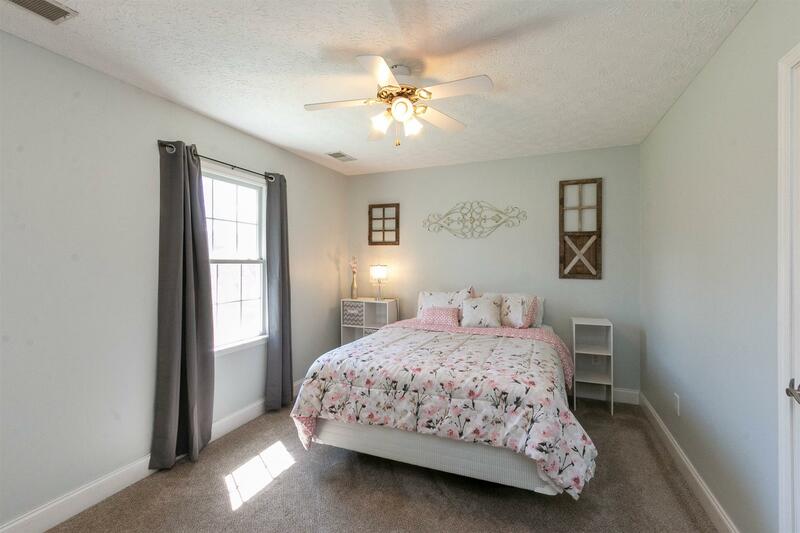 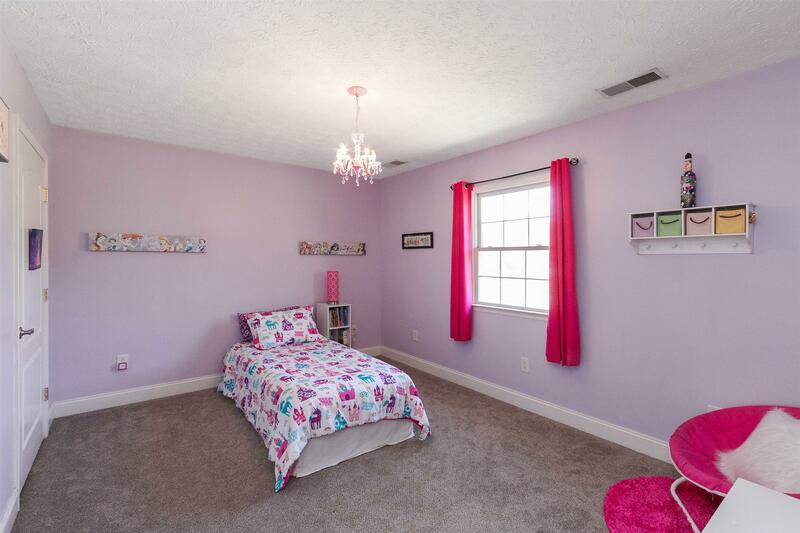 Bonus room & finished basement with full bath perfect for in-law suite, hobby room, ect. 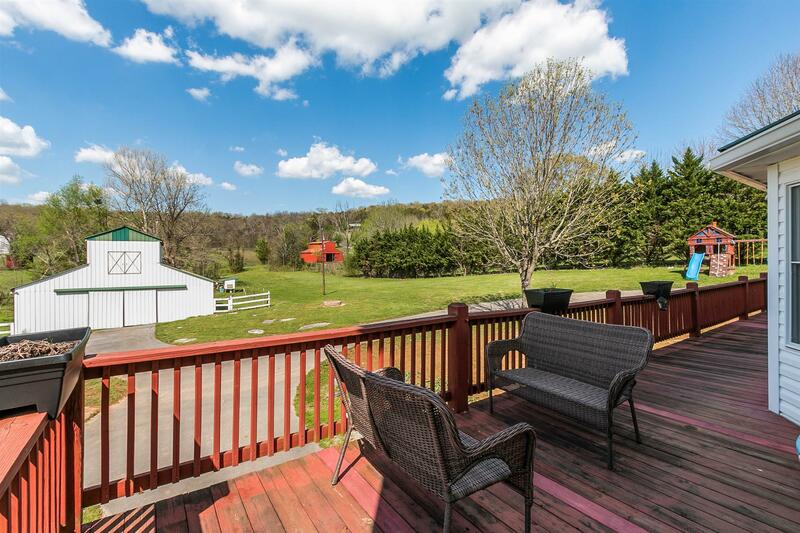 Enjoy the breathtaking views from the front porch and huge back deck. 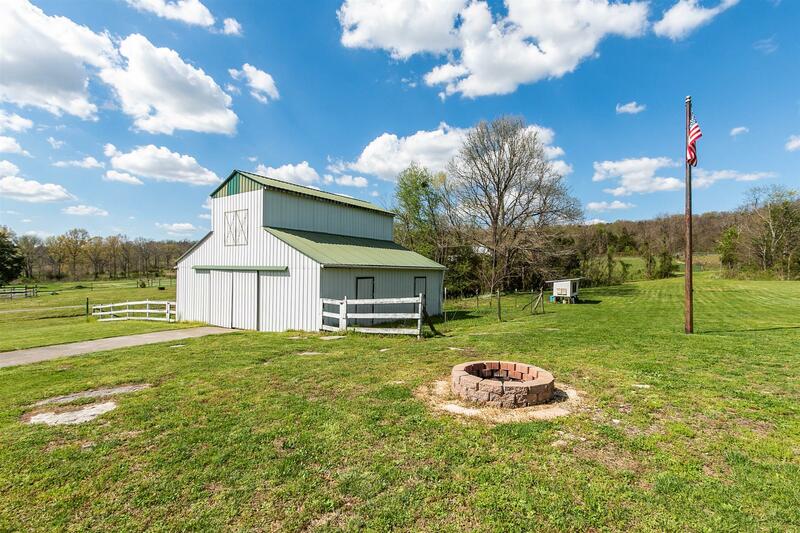 Lots of storage, large barn and plenty of room to relax, unwind, and play!